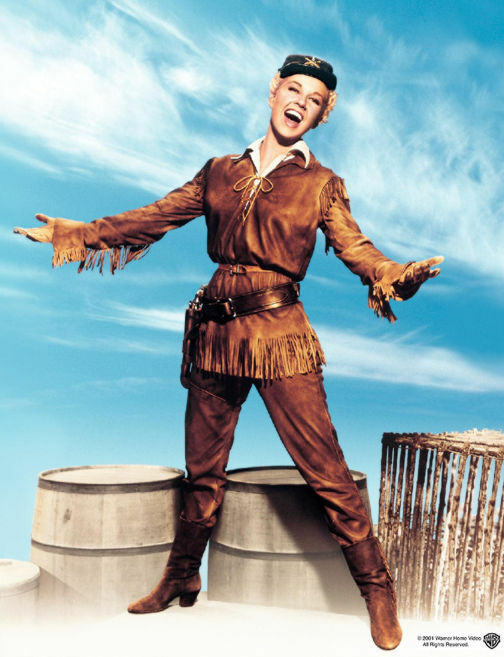 Calamity Jane. . Wallpaper and background images in the Doris 日 club tagged: doris day movie calamity jane musical singer actress keel.